Adelaide is a great location for bike riding… but it’s an even better location for electric bike riding. With a multitude of bike paths and beautiful rides to choose from, the choice is yours. Ride along the River Torrens to West Beach, cycle to Glenelg for fish and chips or, if you’re feeling more adventurous, ride to Adelaide’s highest point and admire the views from Mt Lofty. With the power of the electric bike at your fingertips, even a peak such as Mt Lofty isn’t too difficult! 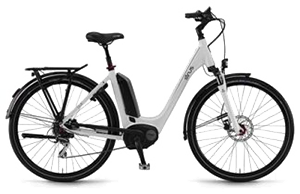 Melbourne Electric Bicycles now supplies its range of quality electric bicycles and accessories to Adelaide customers. Contact us and we’ll discuss your individual requirements over the phone. 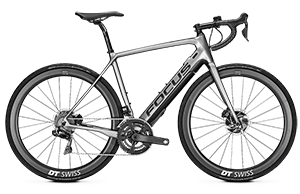 Our aim is to always find the best bike for your needs. 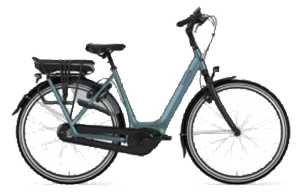 In addition, we’ll help you purchase your quality electric bike by providing free delivery to your door*. Or, if you’d prefer to visit us in Melbourne, we’ll give you $100 towards your travel costs*. Conditions apply. 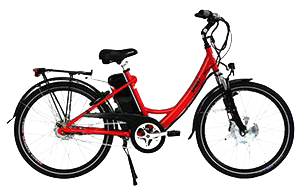 Why choose Melbourne Electric Bicycles – Adelaide? 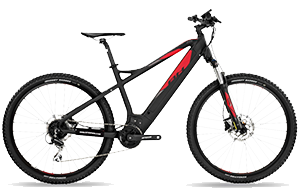 We sell quality electric bikes and accessories at the best prices. 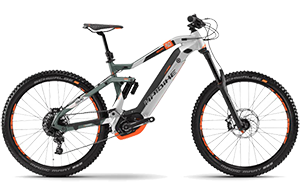 We have Australia’s largest range of quality electric bicycles in store, now available to Adelaide customers. 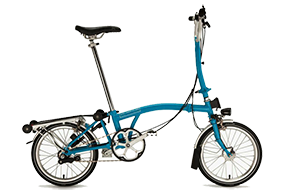 We don’t just sell electric bicycles; we match them to the specific requirements and size of the individual. While its better to do this in the store, if you can get to Melbourne, we can do this over the phone. 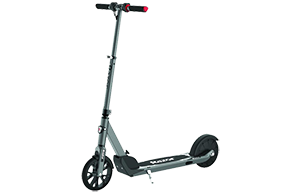 This service guarantees our customers a long-term investment in fun, fitness and freedom. We’ll ensure the bike is fully calibrated and adjusted in our workshop before delivery. While we believe this is vital to ensure a safe bike and provide the most enjoyable experience for the rider, there are some suppliers who don’t do this. 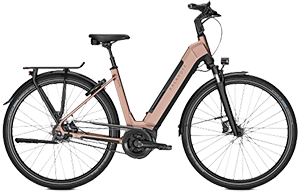 You’ll enjoy the peace of mind of a 2-year manufacturer’s warranty on most of our e-bikes. 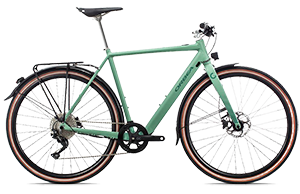 When you take delivery of your electric bike, all you’ll need do is take out of the box, put on the pedals and straighten the handlebars: tasks that almost anyone can do. 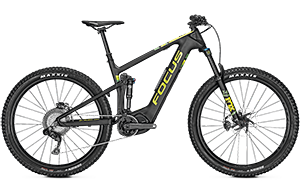 Many less reputable suppliers will sell you a bike that needs to be assembled let alone calibrated and tuned. You can test ride any bike in the shop. We guarantee it will put a smile on your face! 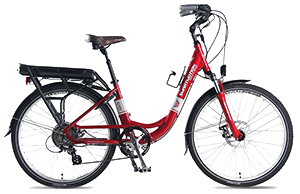 Our 200w and 250w electric bikes comply with Australian Standards, making them street legal. We sell all the accessories you need for your bike. * Not applicable on sale items and some brands.